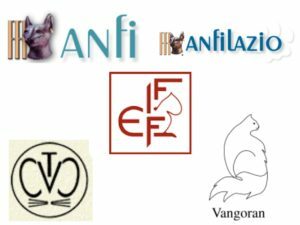 16-17 Aprile 2016 Pippi attended to ENFI International Cat Show in Versalia (Tuscany, Italy). 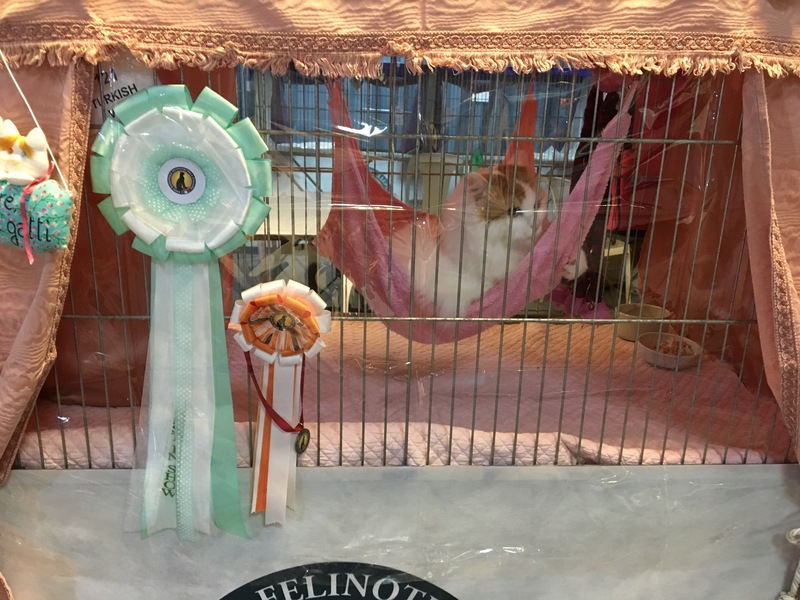 She obtain Best in Show on Saturday and Nomination for Best in Show on Sunday. 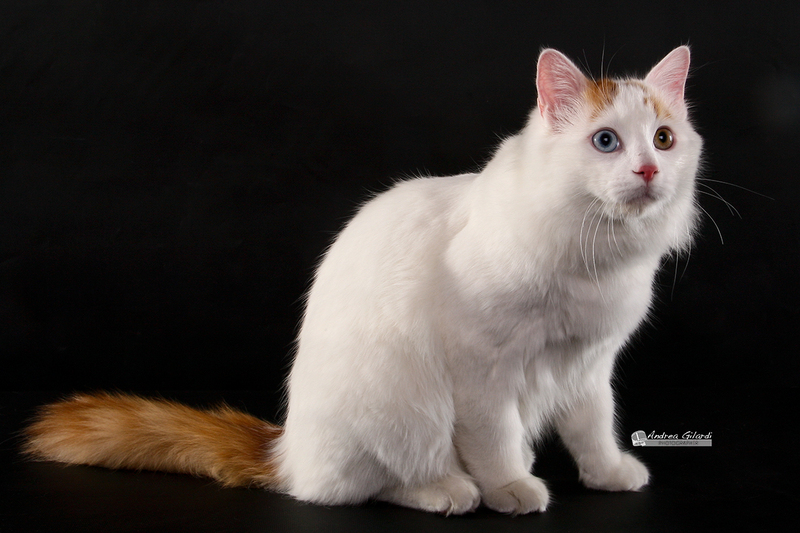 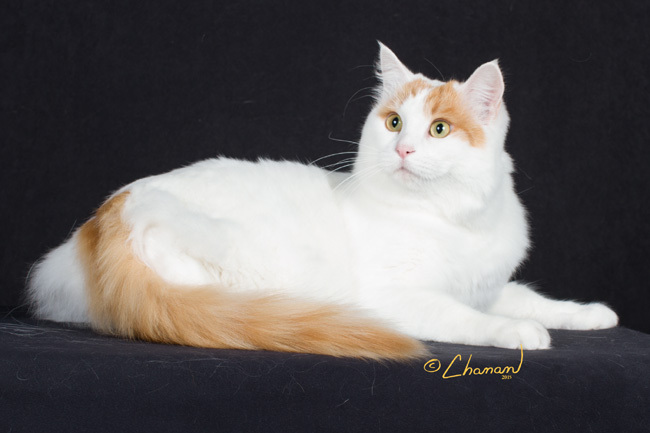 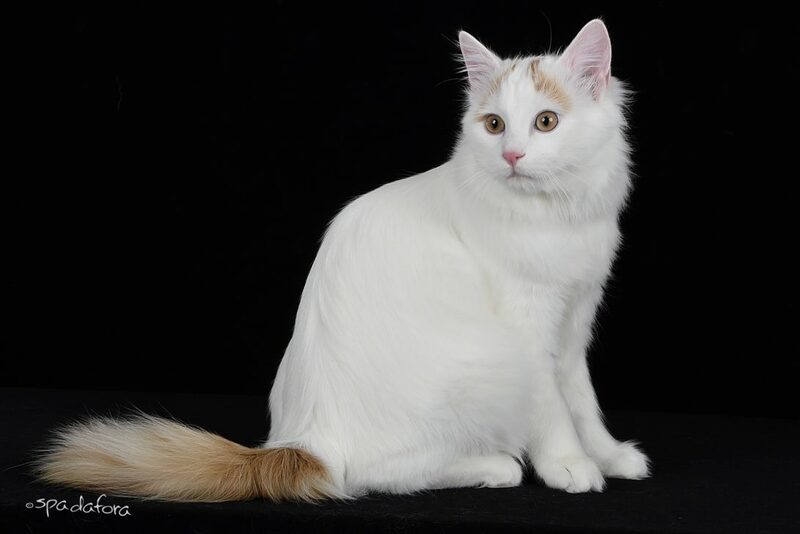 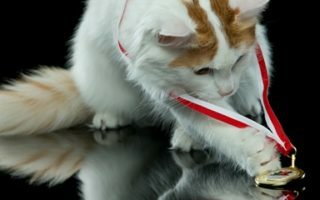 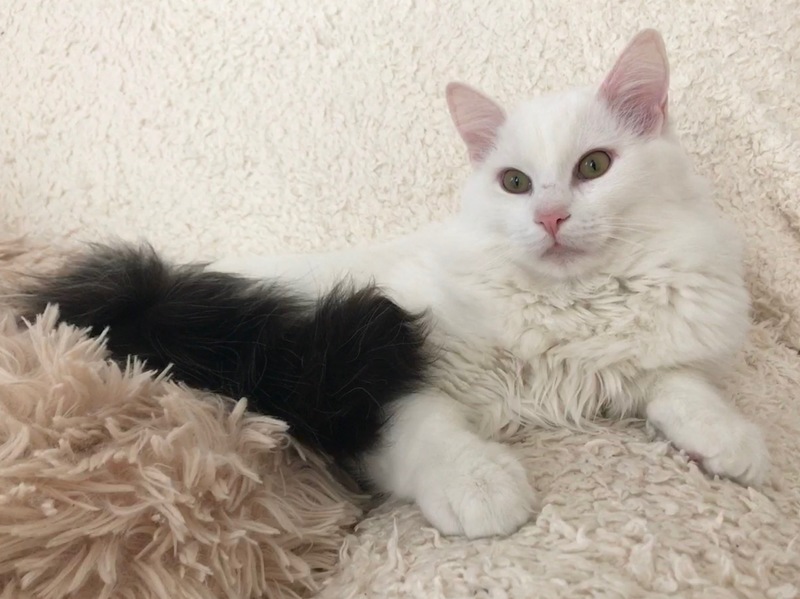 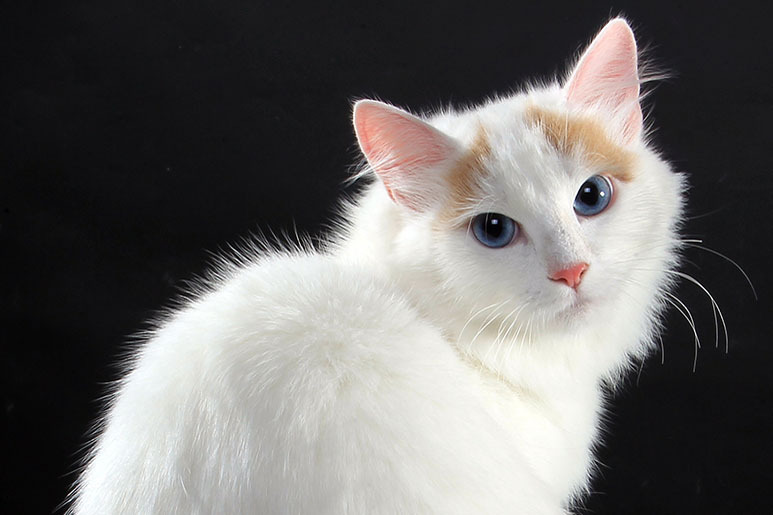 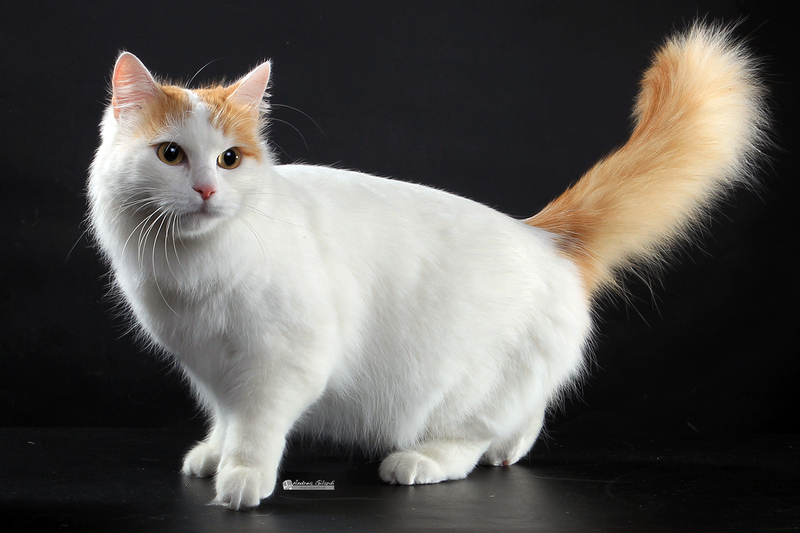 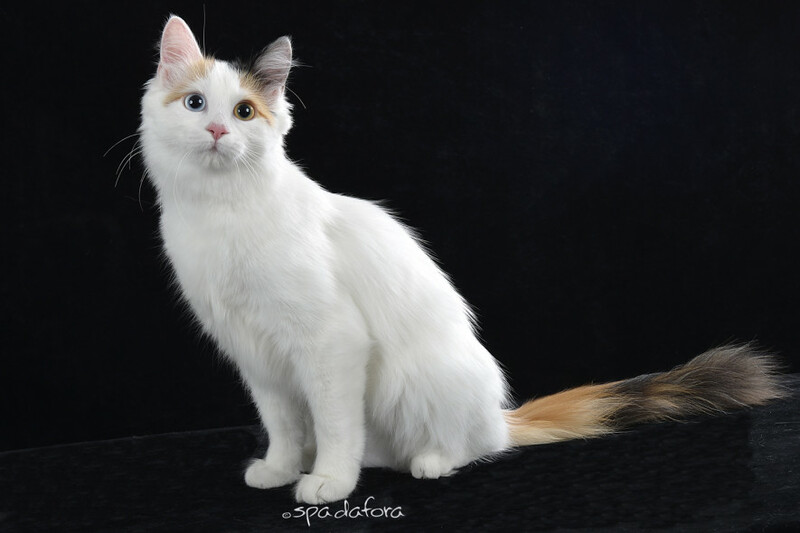 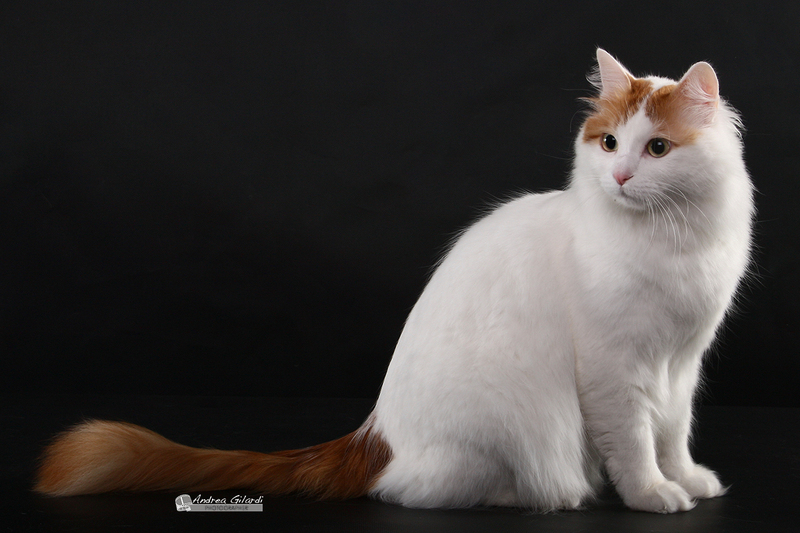 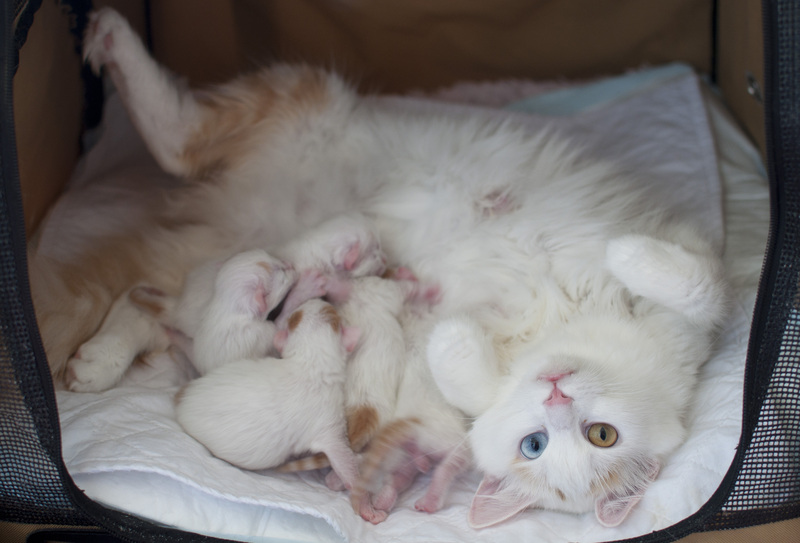 Totally fall in love with Turkish Van since 1987. 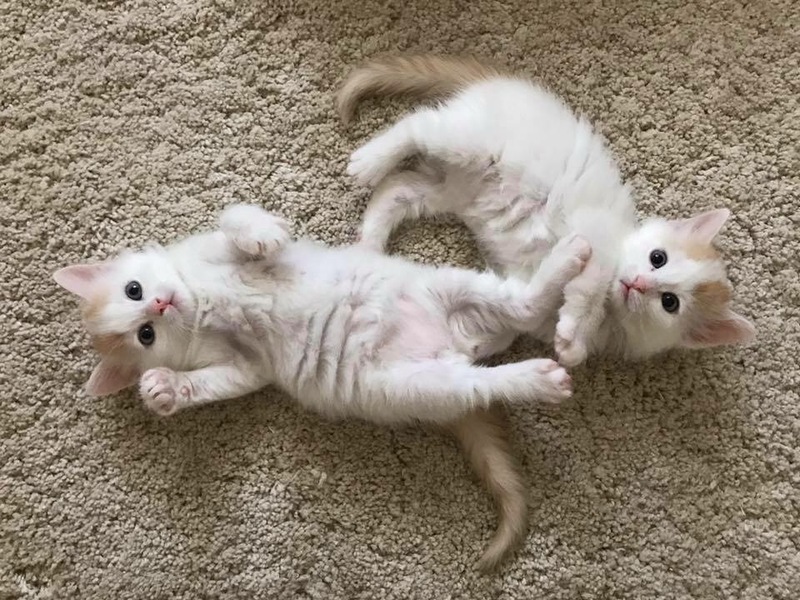 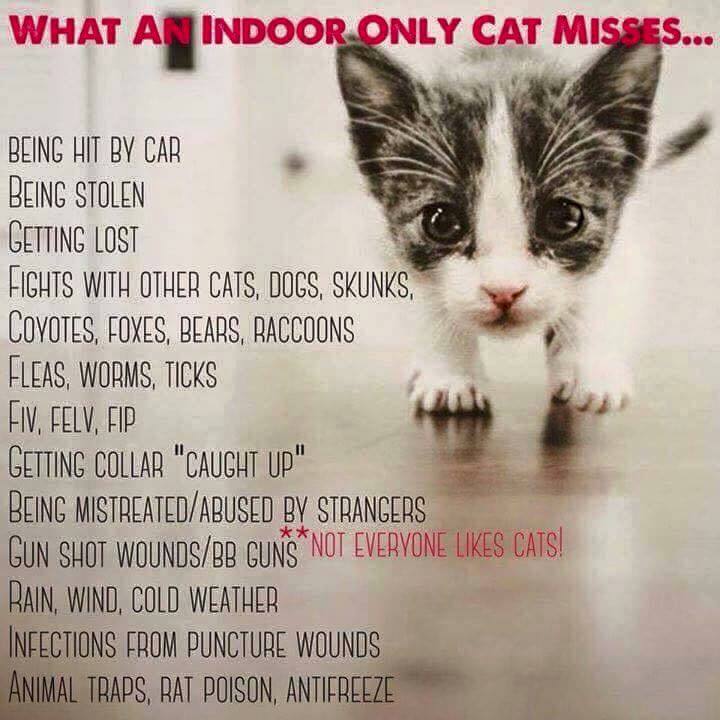 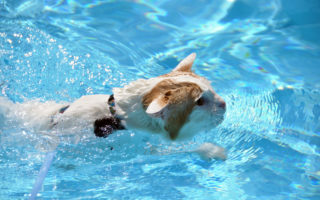 Wellness of my kitties is a priority of my life.